Antonio Cilla obtained his PhD in Food Science in 2010 at the University of Valencia. He performed pre-doctoral research stays in CEBAS-CSIC (Murcia-Spain) with Drs. Francisco Tomás-Barberán and Juan Carlos Espín (2007) and in ICTAN-CSIC (Madrid-Spain) with Dra. Laura Bravo (2009), and a postdoctoral stay in STEBICEF lab (Palermo-Italy) with Drs. Maria Antonia Livrea and Luisa Tesoriere (2014). 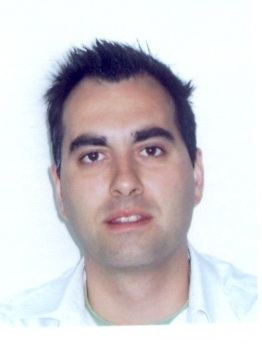 He is now Senior Research Technician at the University of Valencia and Assistant Professor of Nutrition at the University Cardenal Herrera-CEU. He has authored 22 journal manuscripts, 7 book chapters and a number of conference publications in Food Science and Nutrition area. He is an active reviewer and editorial board member for a number of prestigious international journals.